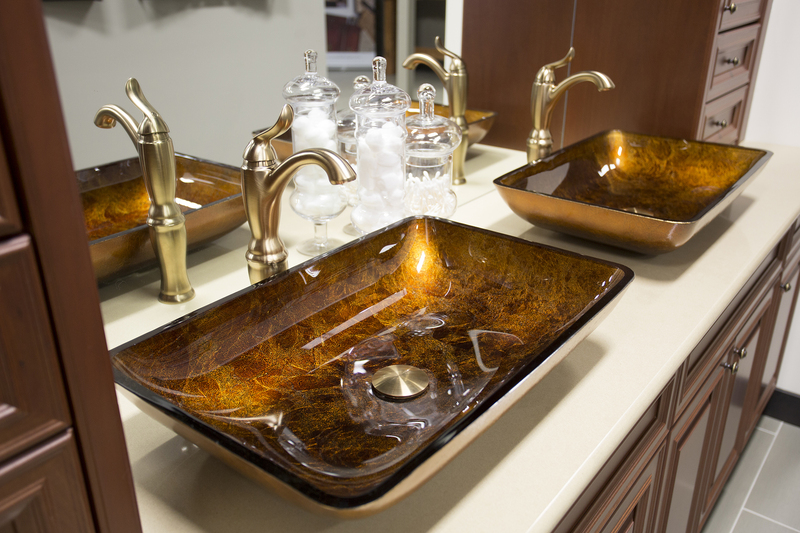 Visit our showroom | 1134 Roland St.
Every Inspired kitchen is designed and made just for you. 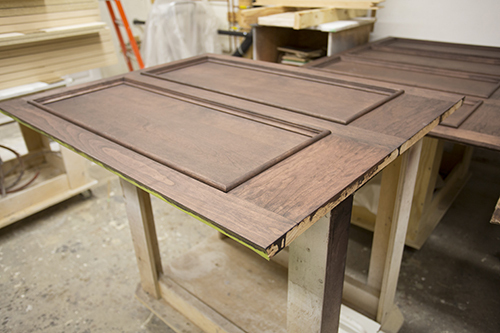 Unlike our competitions we do not assemble from stock, we produce a unique kitchen for each and every customer. Inspired is committed to staying on the cutting edge of design and providing the best customer service experience possible. 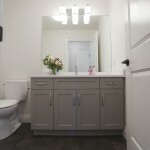 Inspired offers innovative quality cabinetry at competitive prices. We feature a large selection of colours, styles and accessories to help you create your ultimate living space. In the first step, you should gather some inspiration images, get a sense of your style, then take some measurements of your space and create a sketch. It is also important to mark out any structural elements such as pillars or bulkheads. Once you have your sketch with measurements completed and have collected some inspiration images, come in and visit our showroom or book a consultation with one of our creative designers to help you get the design process started. Our designers will discuss cabinet styles, finishes, hardware (extensive collection of door styles and finishes to select from). We will discuss your wish list and the design layout. 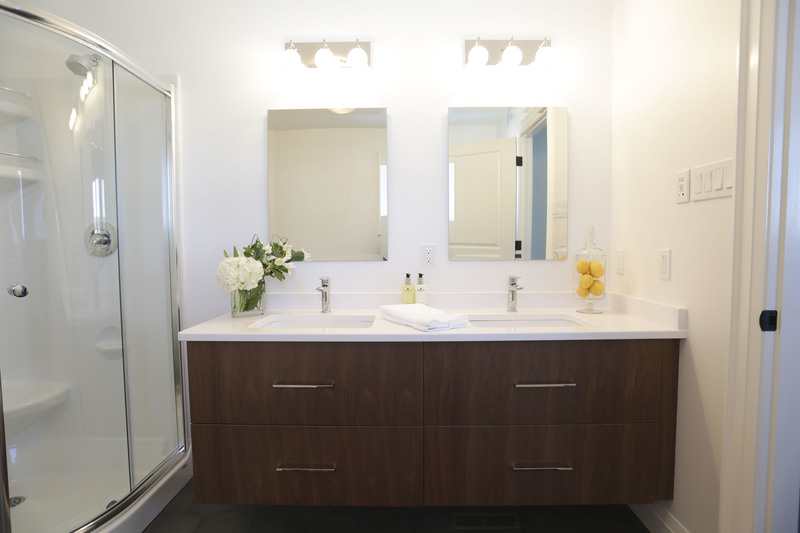 You will meet with your designer to review the refined design concept and discuss cabinetry and budget options.  We will establish an initial estimate and timeline for your project. We will provide you with a virtual tour and 3D perspective images of your newly designed space. One of our project managers visit your home to verify all measurements. At this point we will also be able to identify any issues that may impact the design. Using the on-site measurements your designer will make all final revisions to your kitchen floor plan. 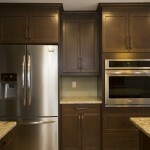 Upon approval of the final estimate we will schedule the delivery and installation of your cabinetry. Upon the completion of the kitchen installation we will schedule a final inspection conducted by one of Inspired Cabinetry and Granite’s managers to ensure that we have met all of your expectations. All of our products and services that we offer come with warranty. For more information about our warranty, talk to one of our designers. 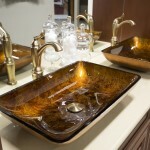 Inspired takes pride in providing quality full service from start to finish. We supply and install Granite/Quartz countertops using our state of the art laser templating equipment to provide accurate measurements. 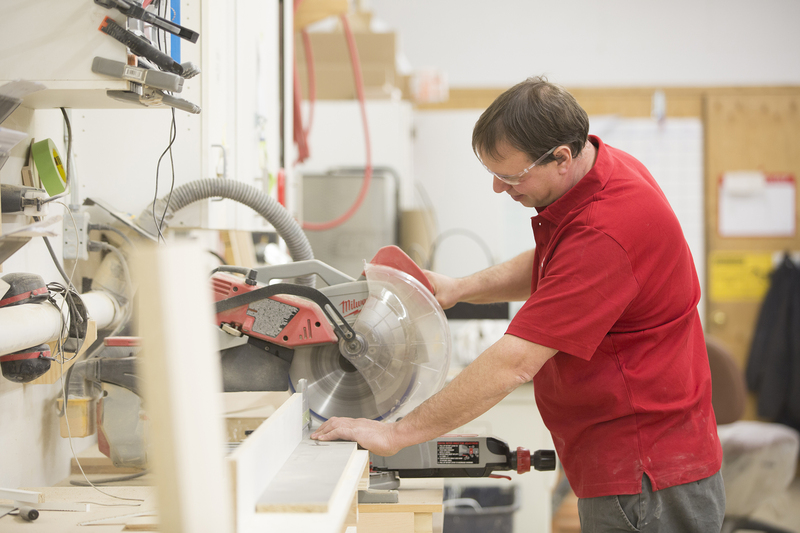 Our highly skilled craftsmen have years of experience manufacturing and installing custom millwork. Our craftsmanship section will require Inspired to provide some content for this section so this is temporary text. 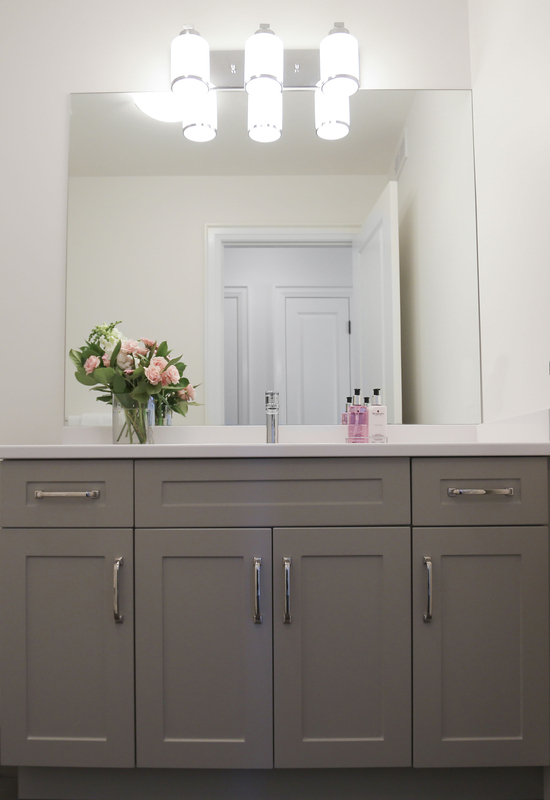 Crafted for those who appreciate modern design or crave the culture and allure of the past, our custom cabinets offer a vast selection of door designs and styles. Combined with exquisitely applied finishing techniques, Inspired Cabinetry & Granite can provide the ultimate kitchen or vanity of your dreams.